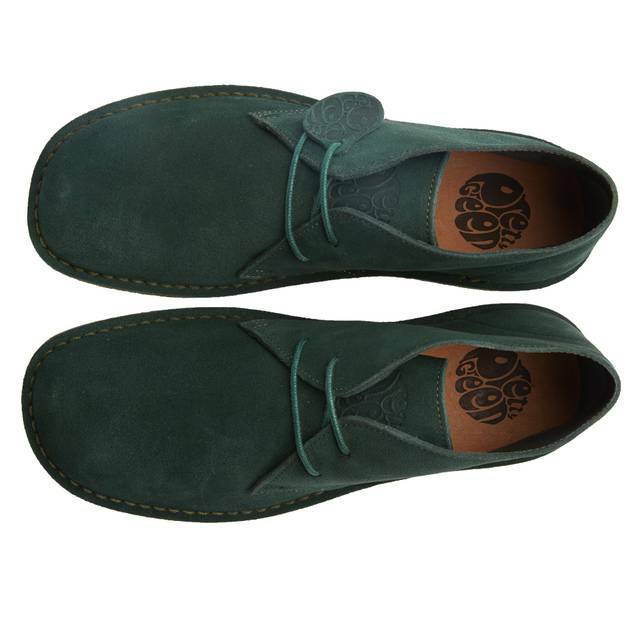 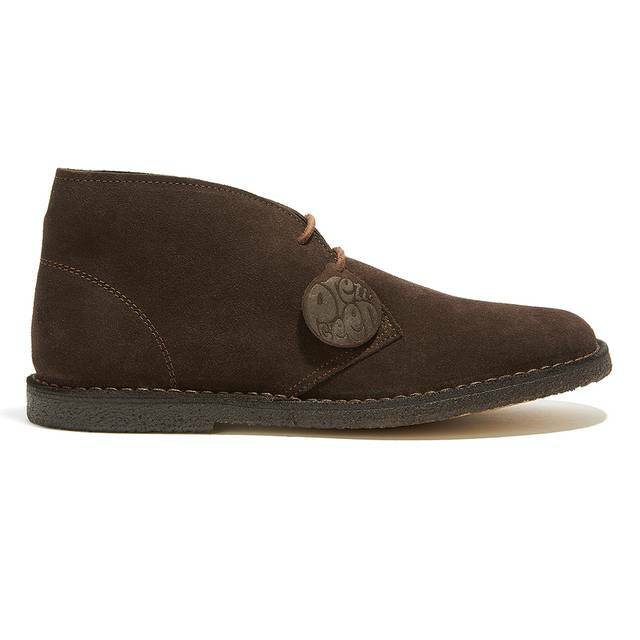 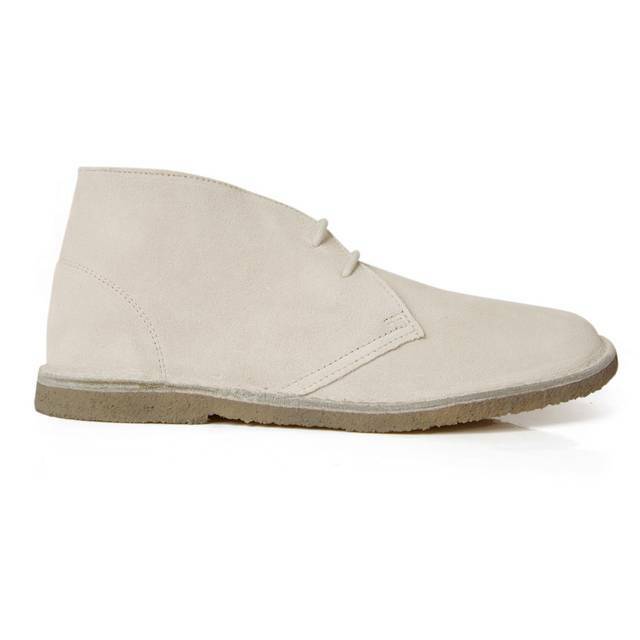 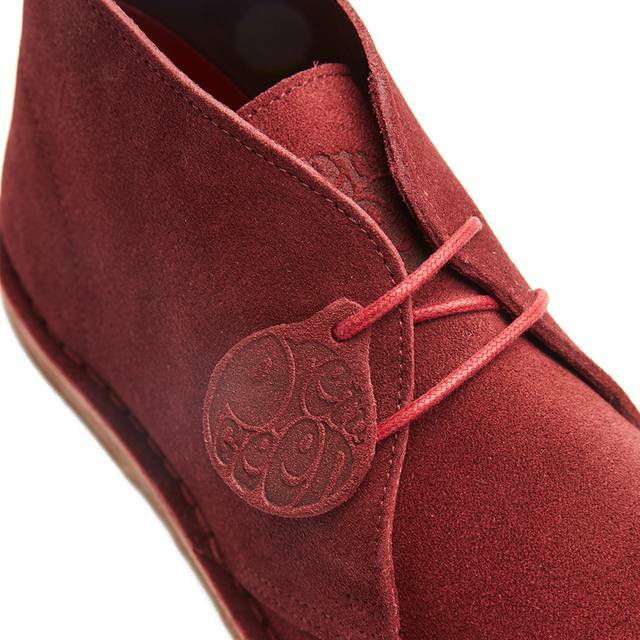 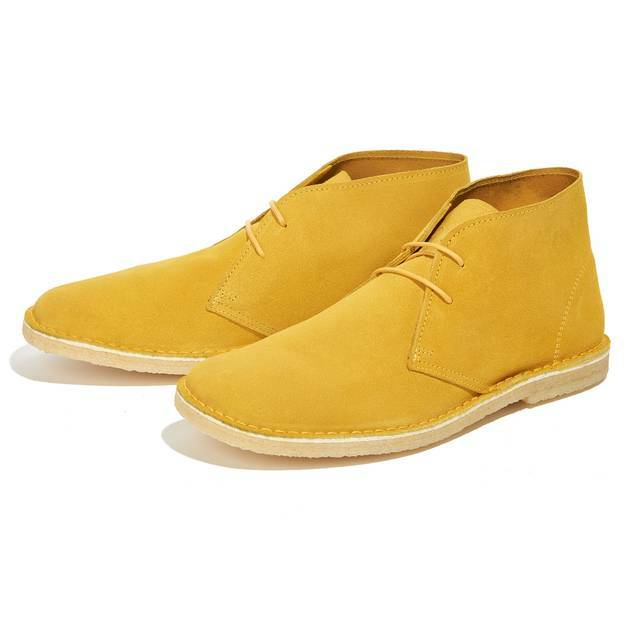 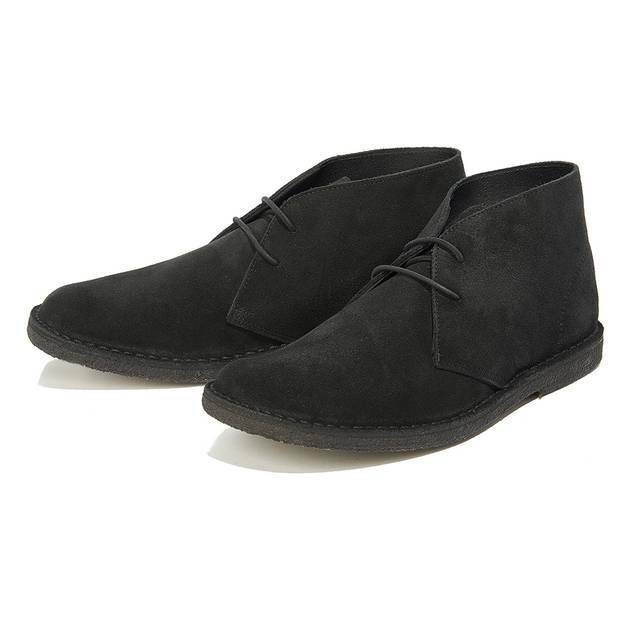 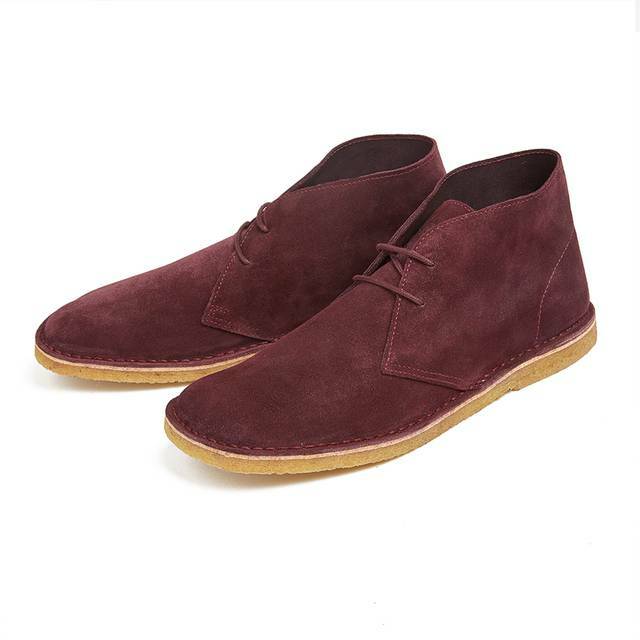 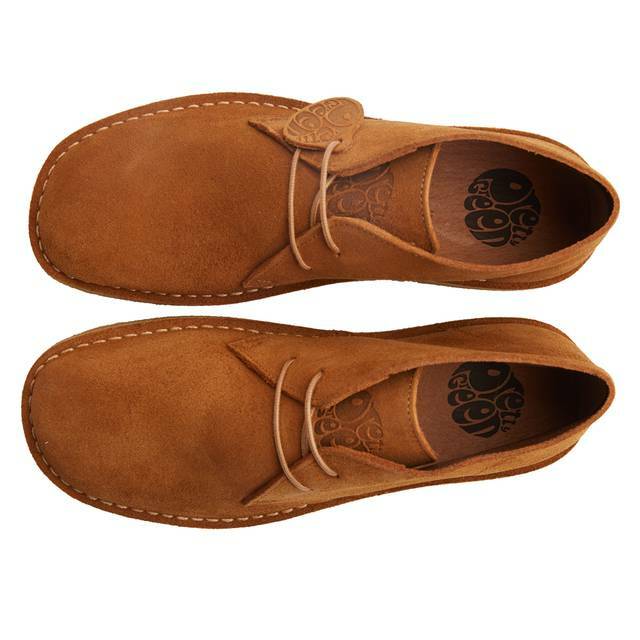 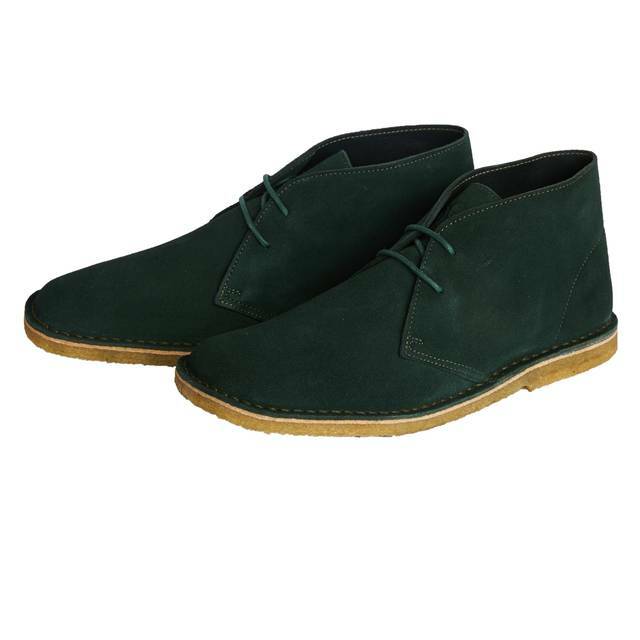 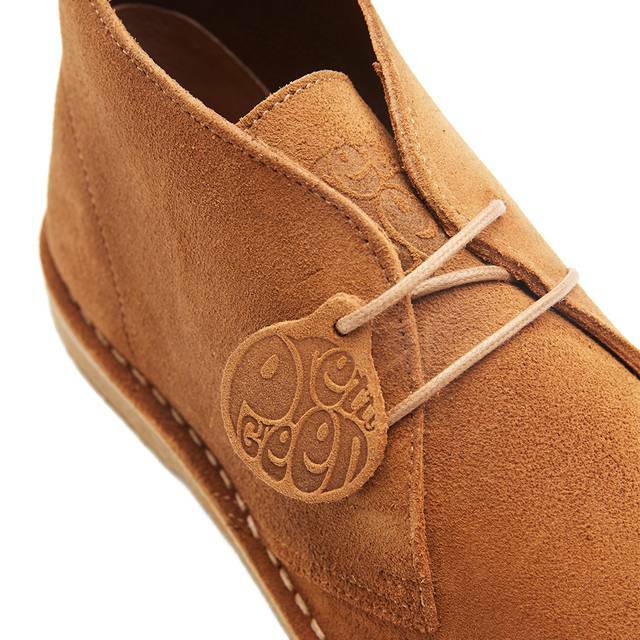 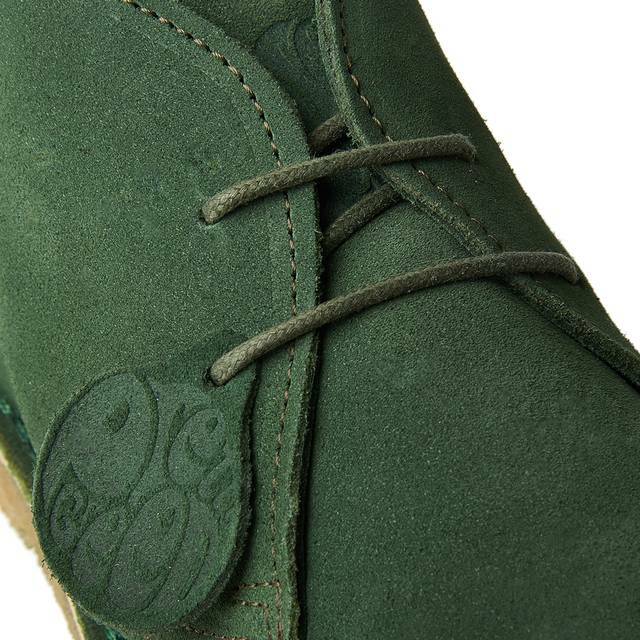 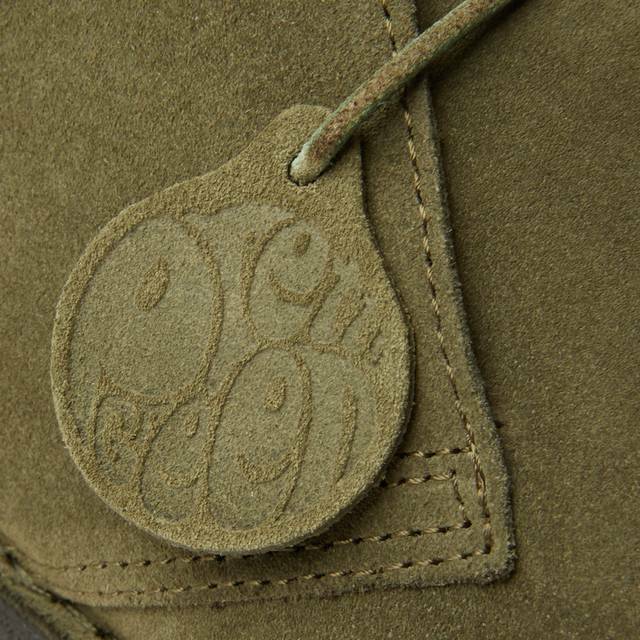 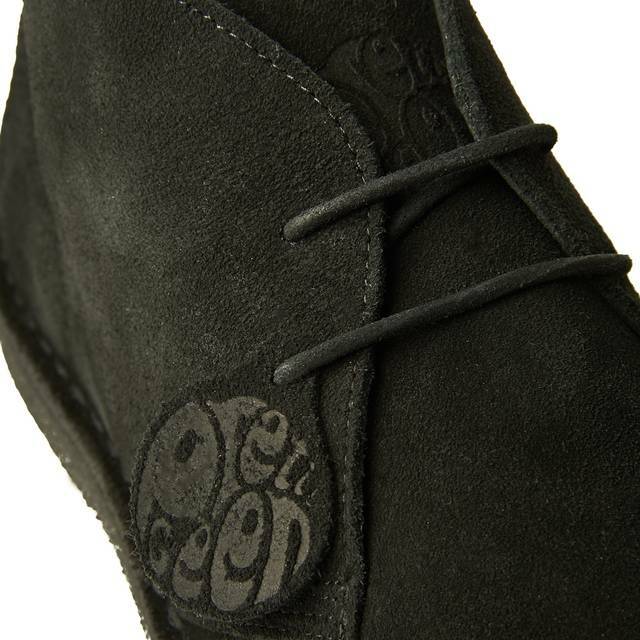 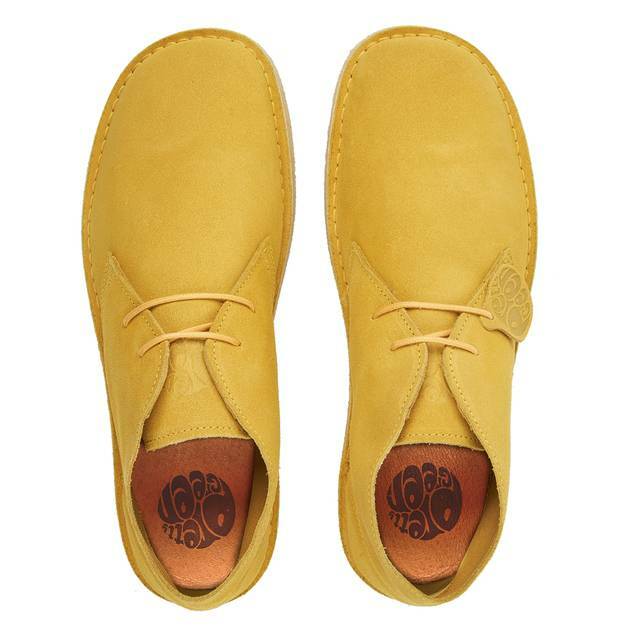 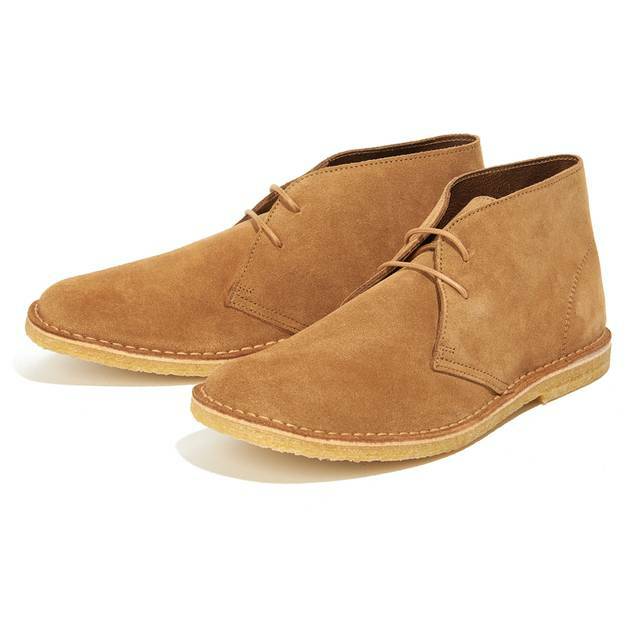 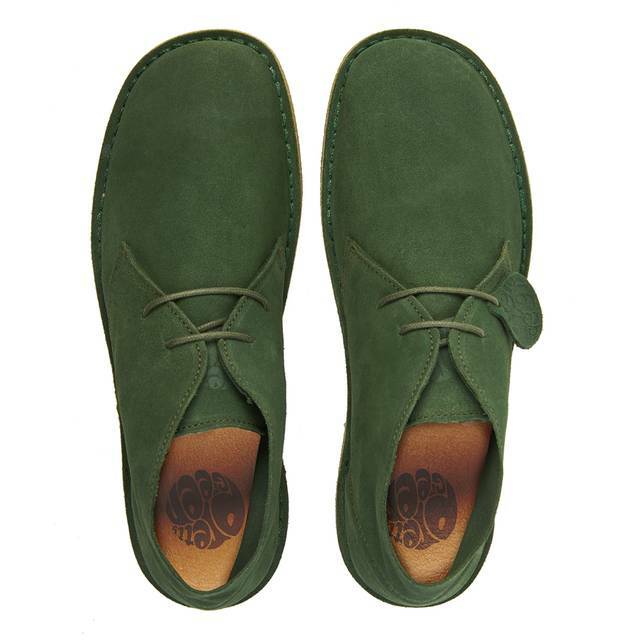 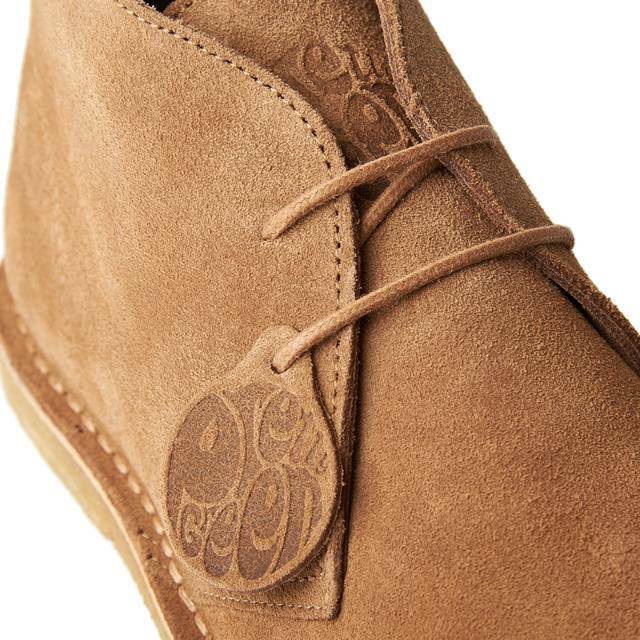 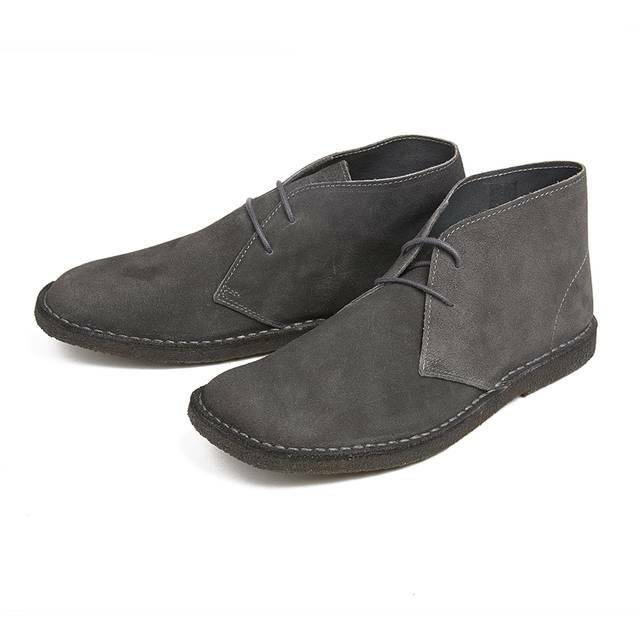 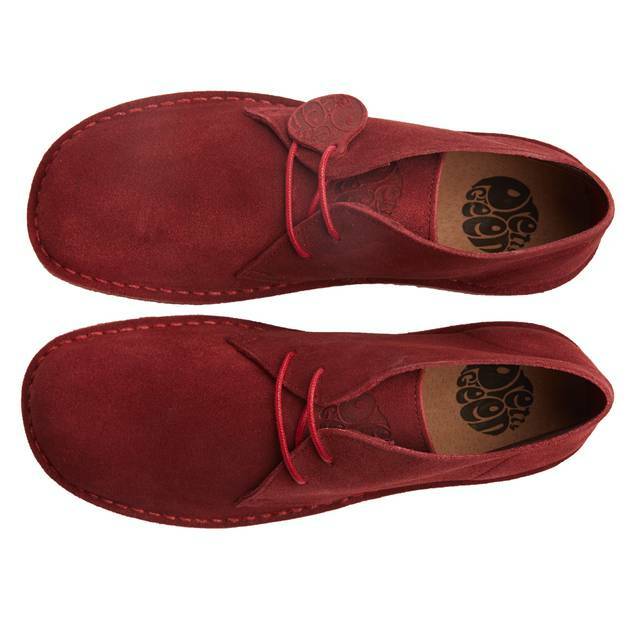 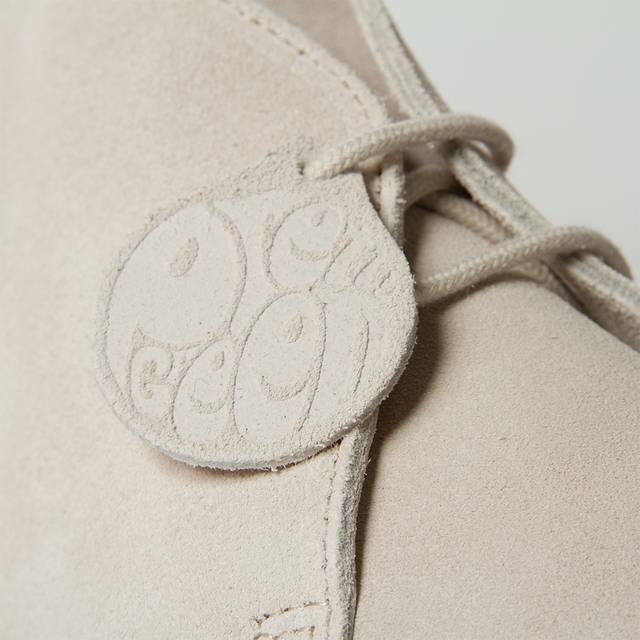 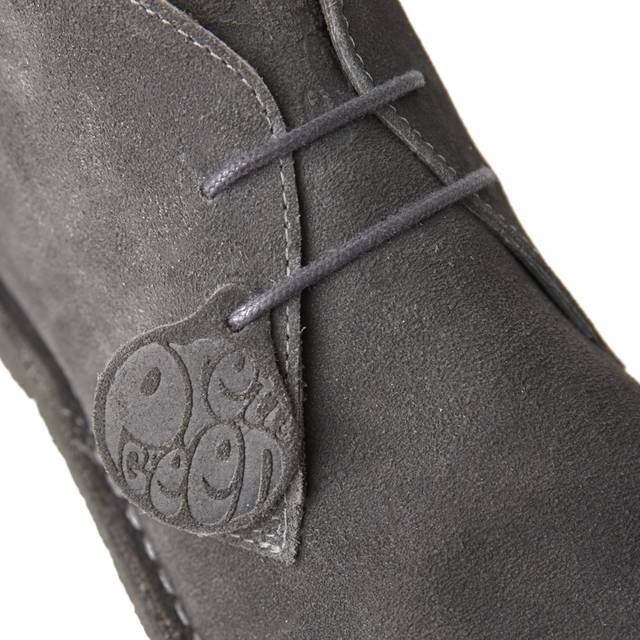 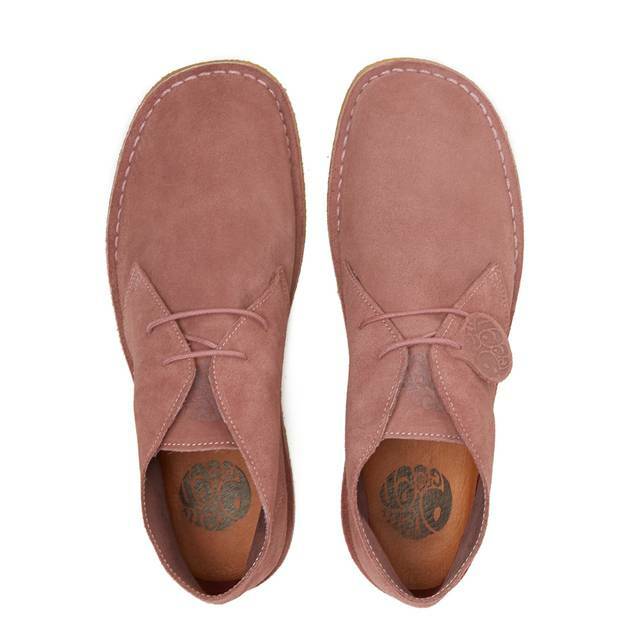 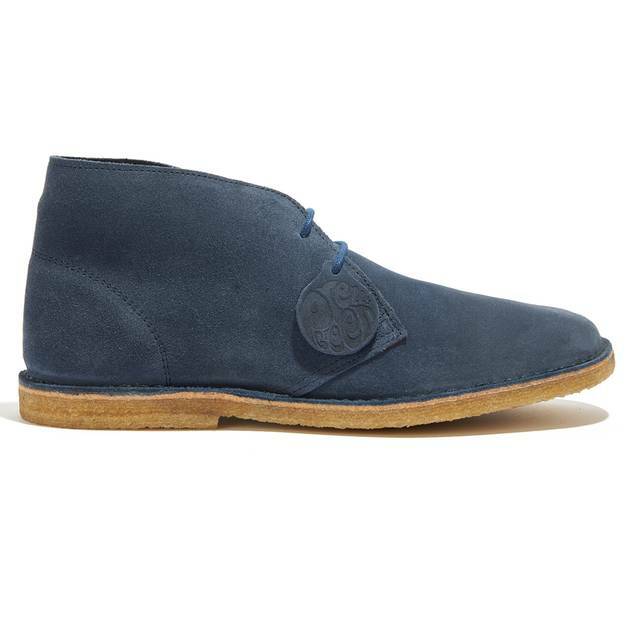 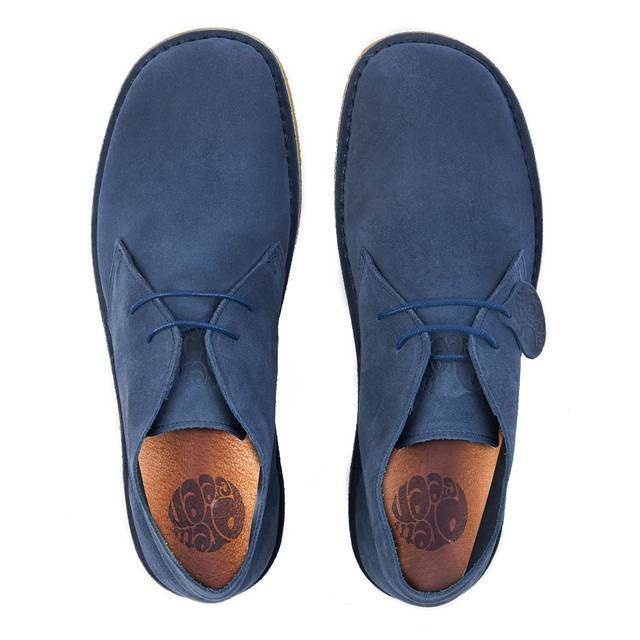 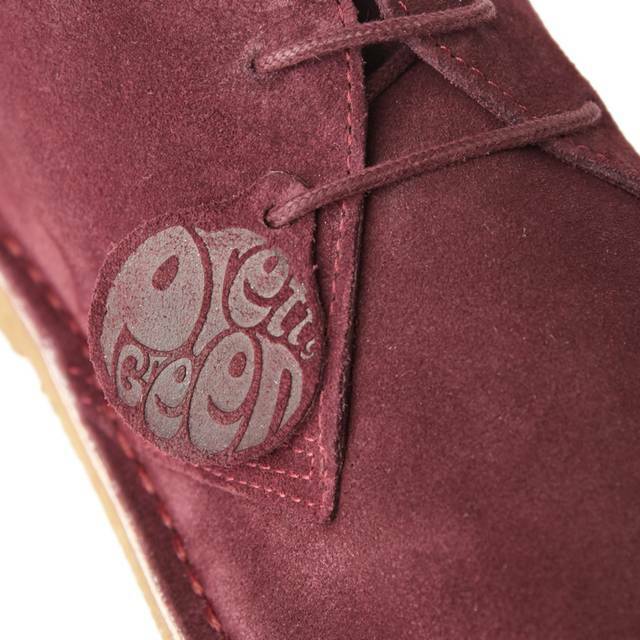 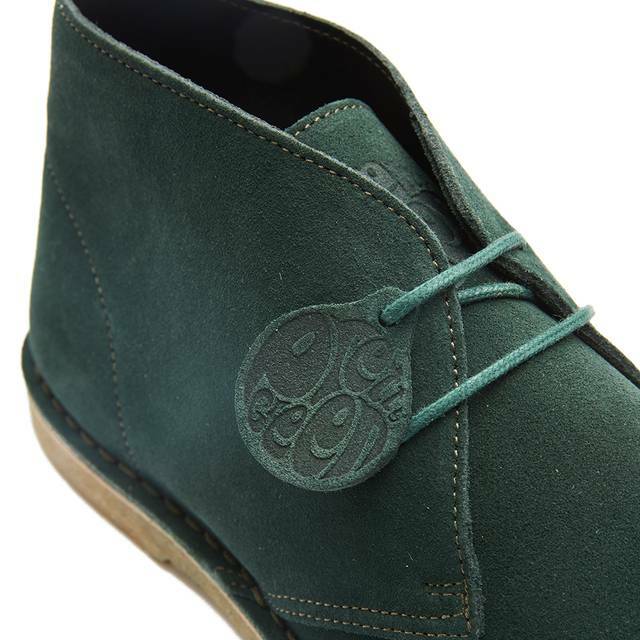 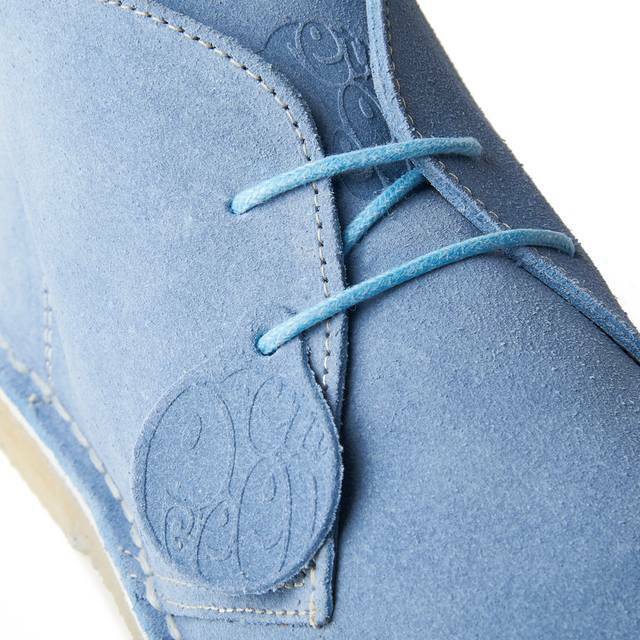 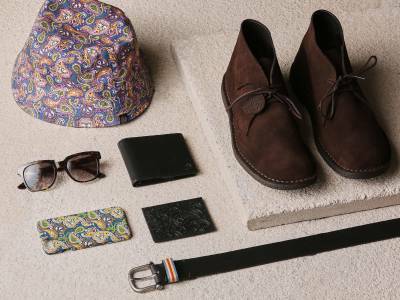 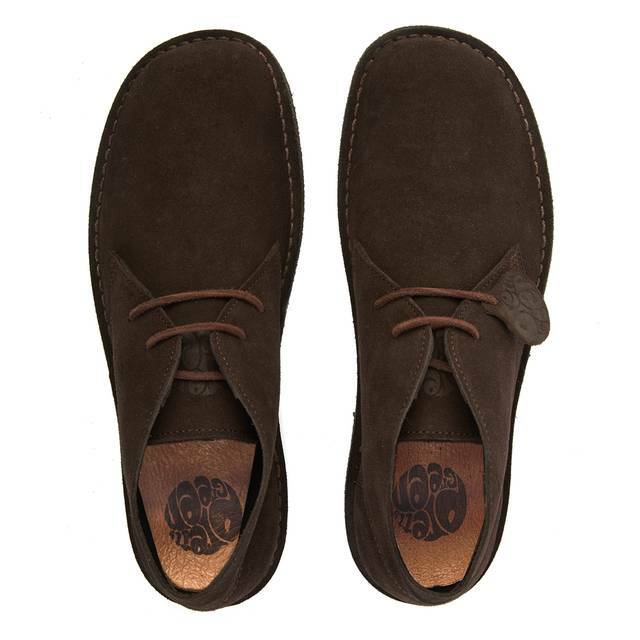 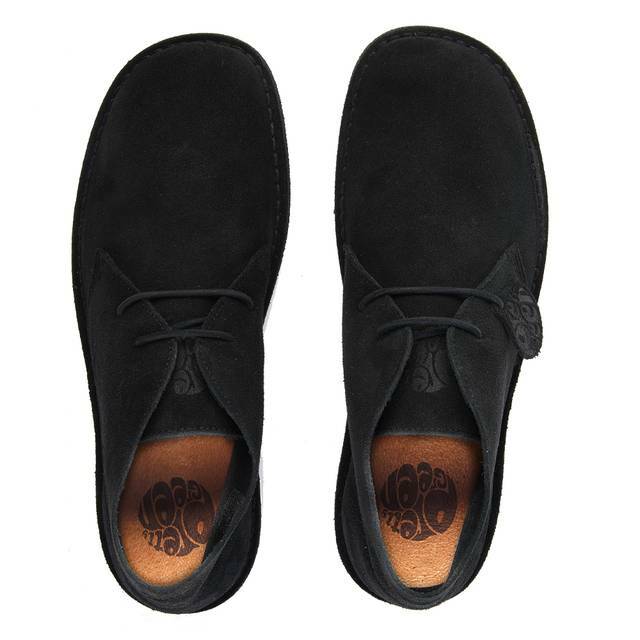 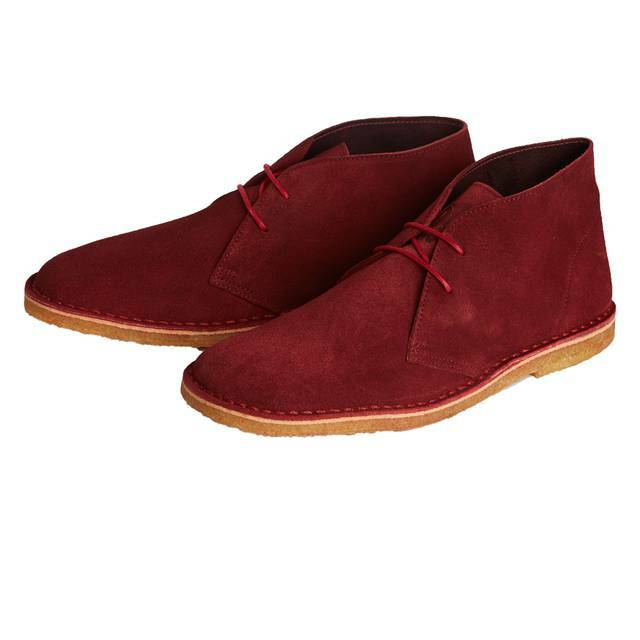 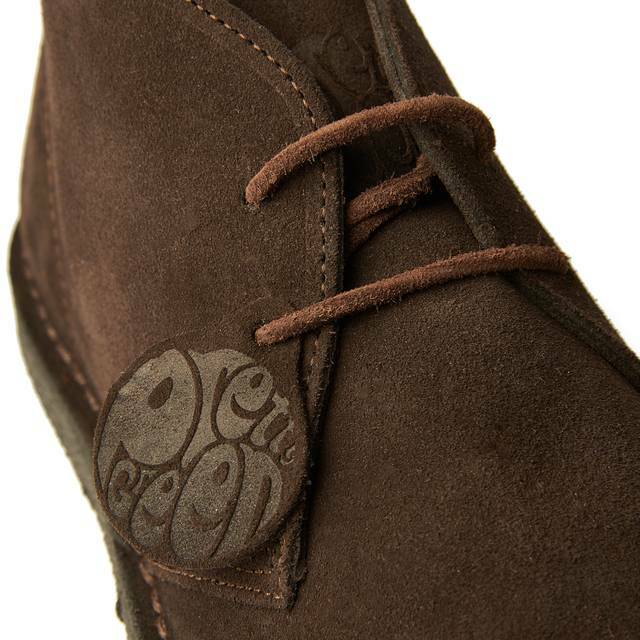 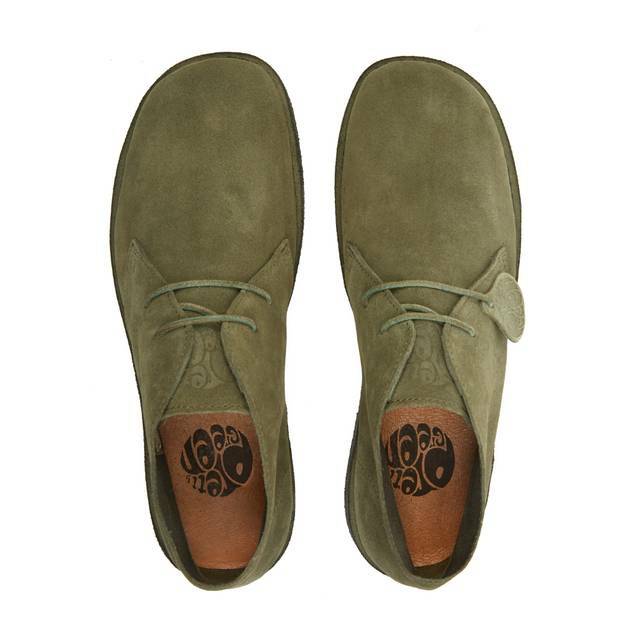 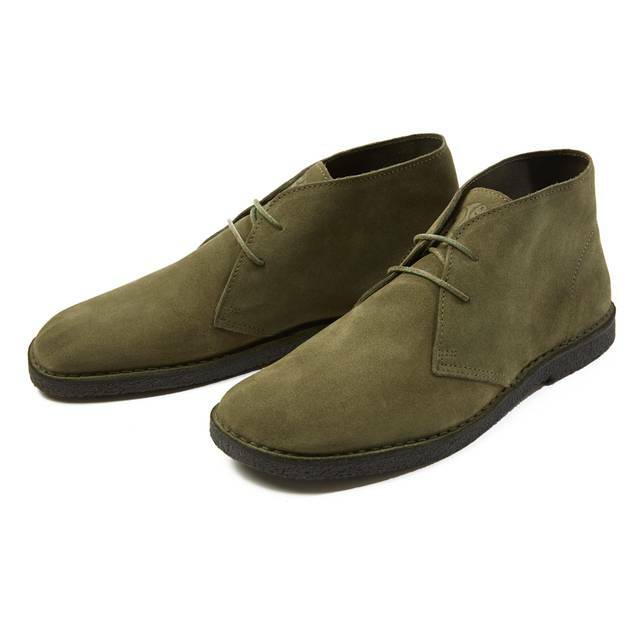 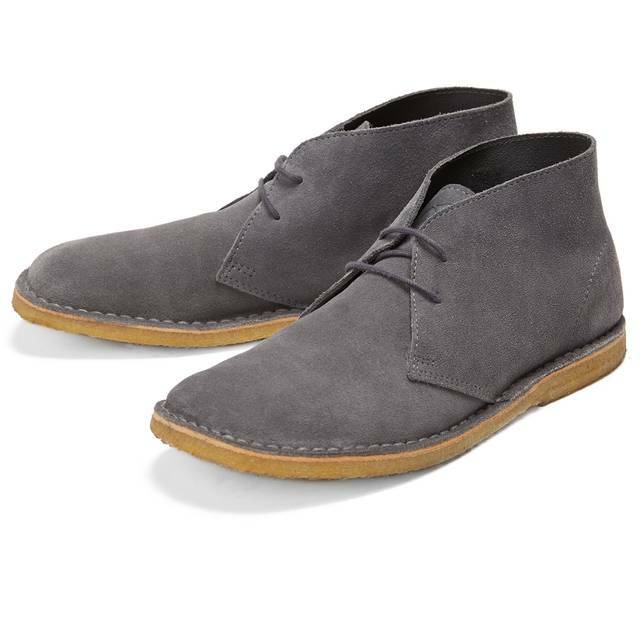 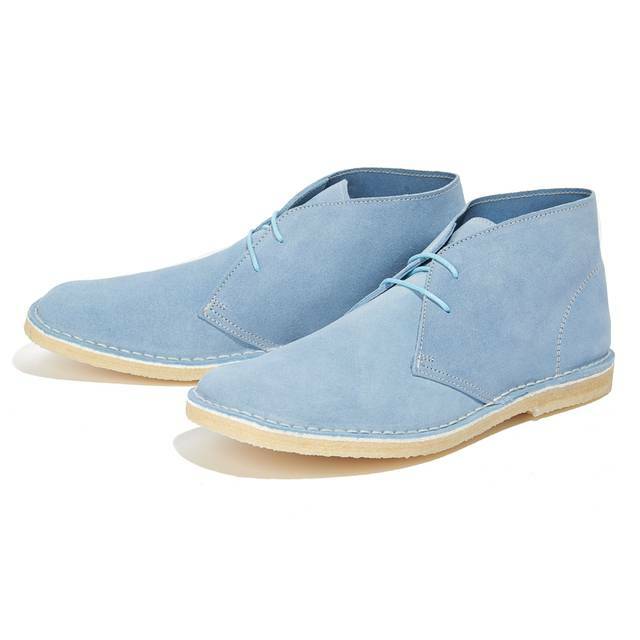 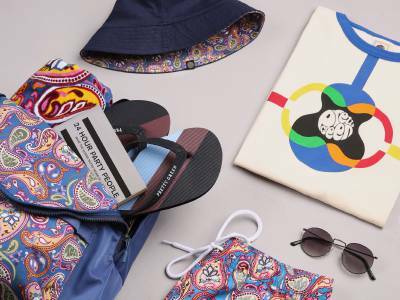 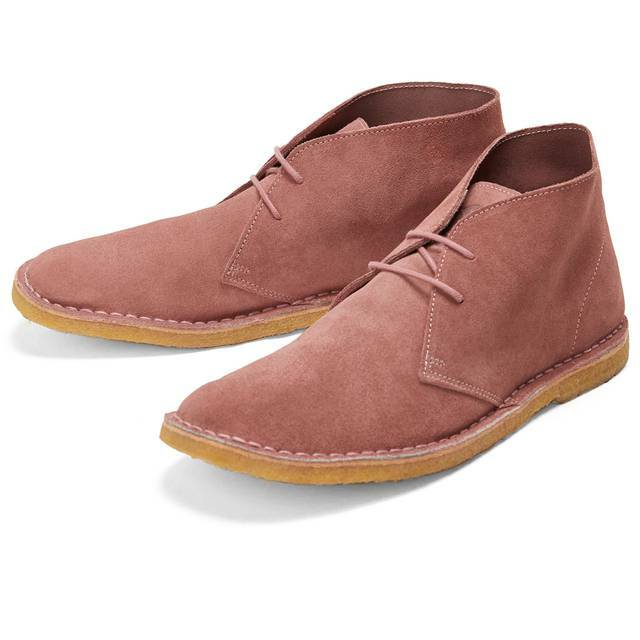 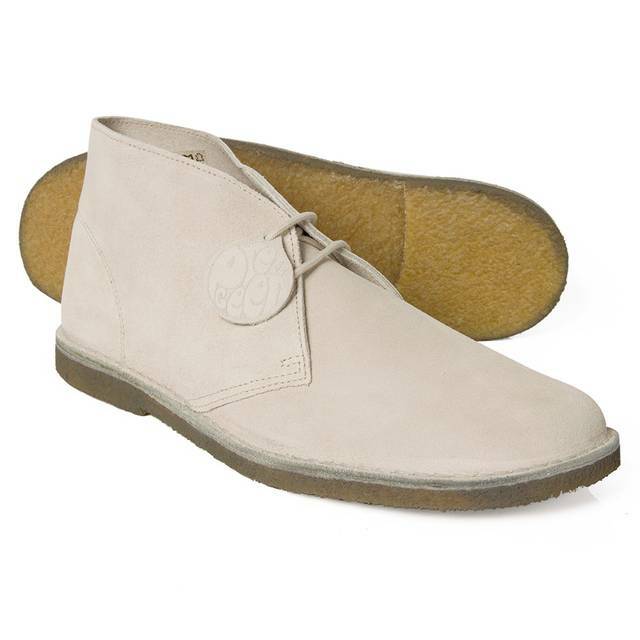 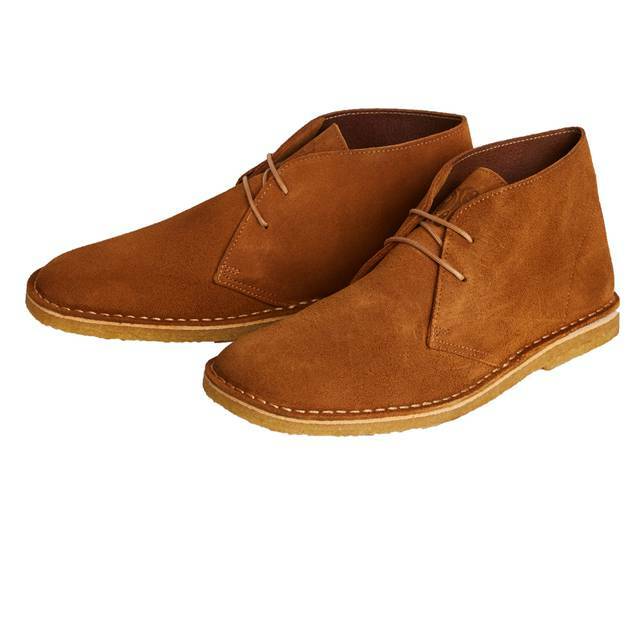 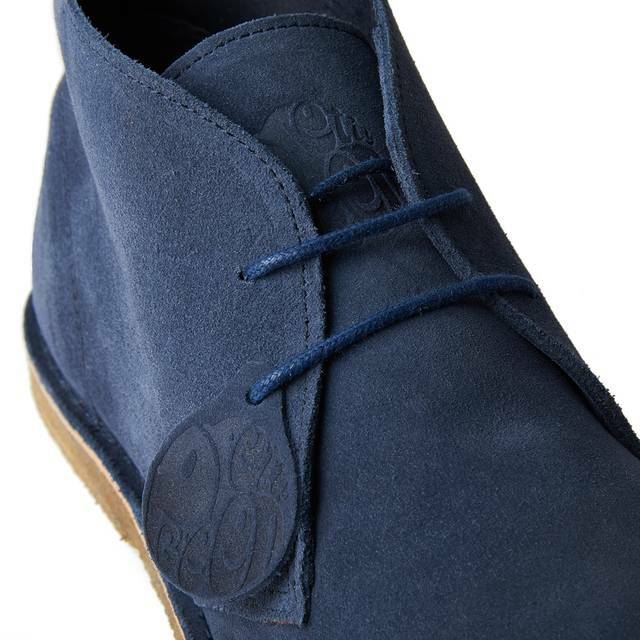 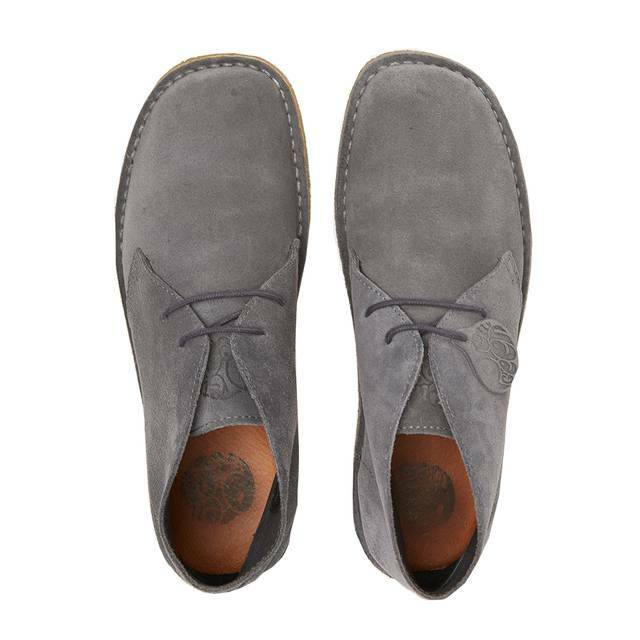 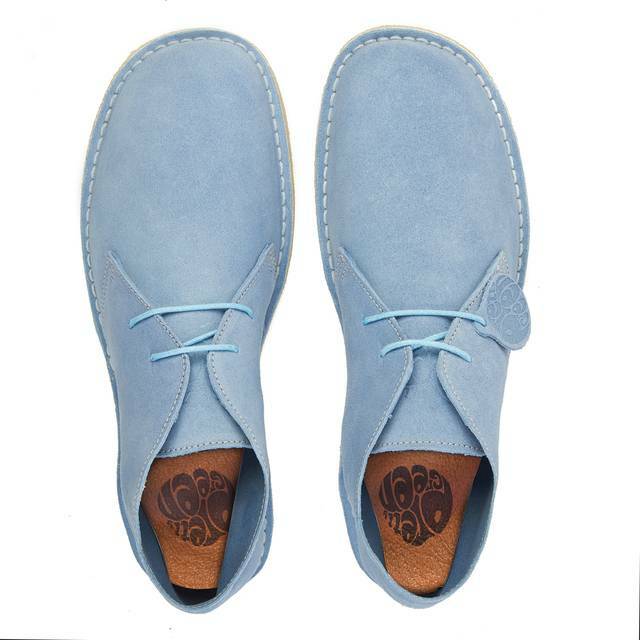 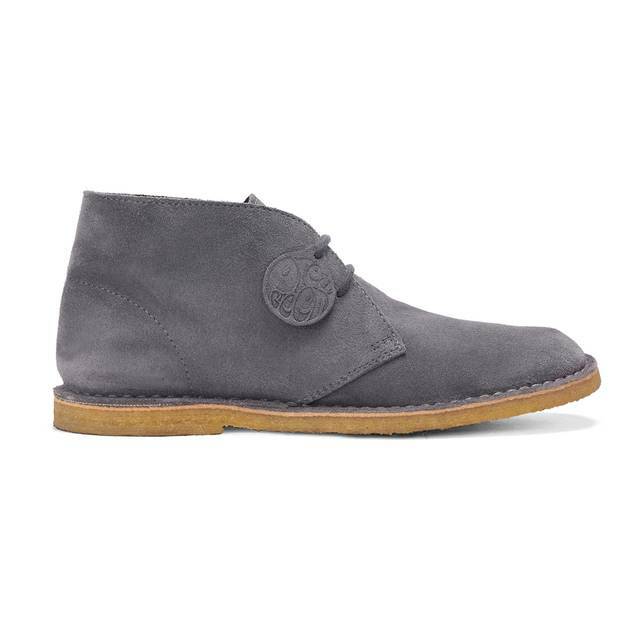 The Pretty Green Desert Boot is back and available in a range of colour variations. 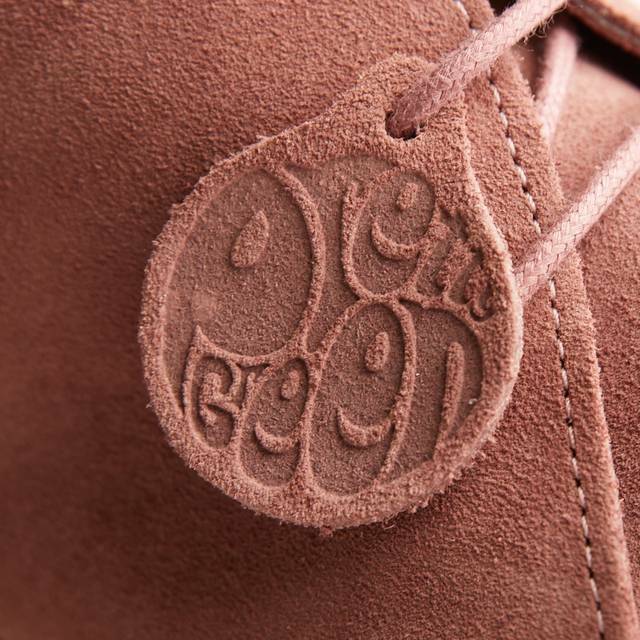 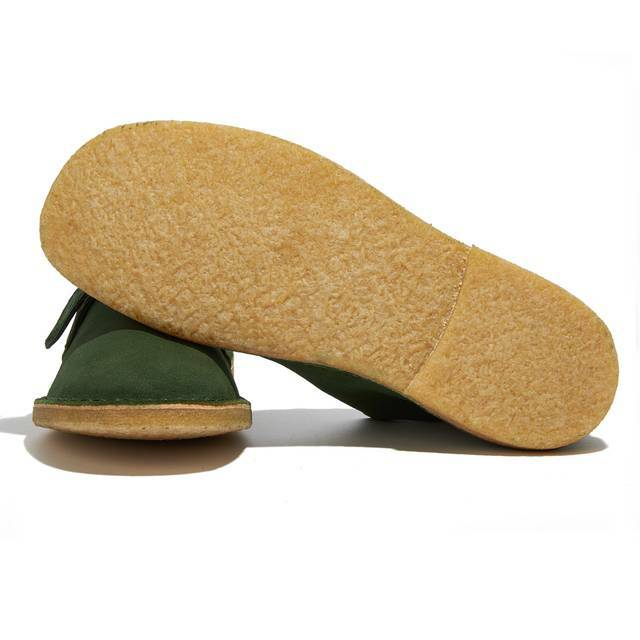 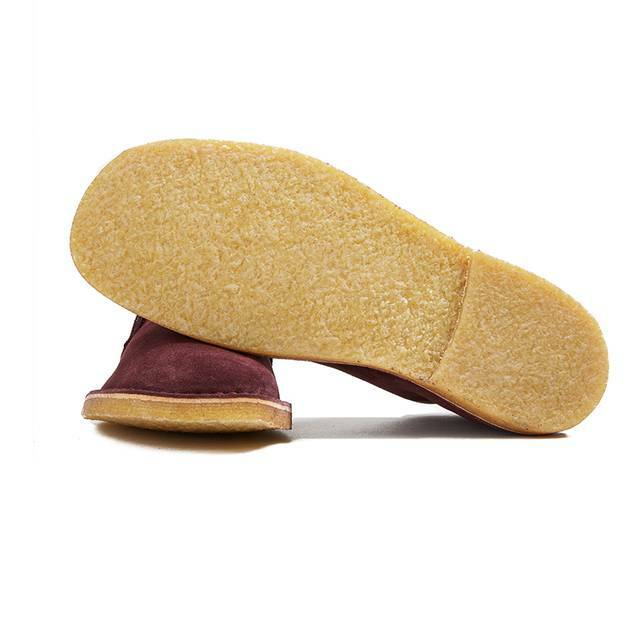 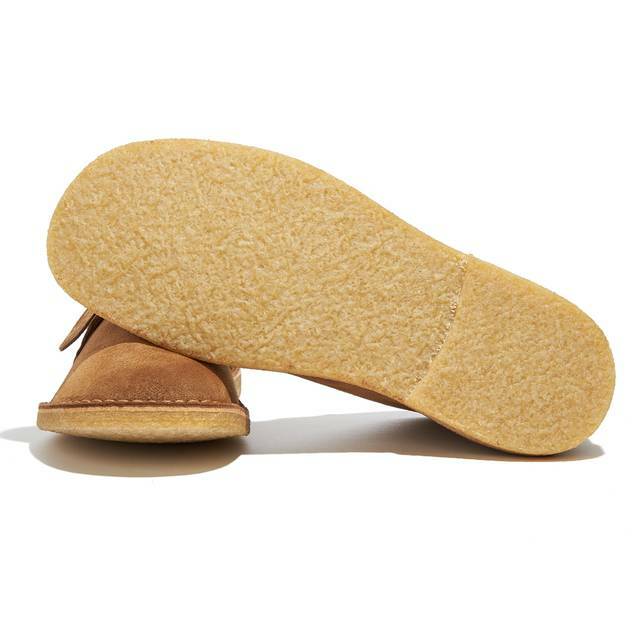 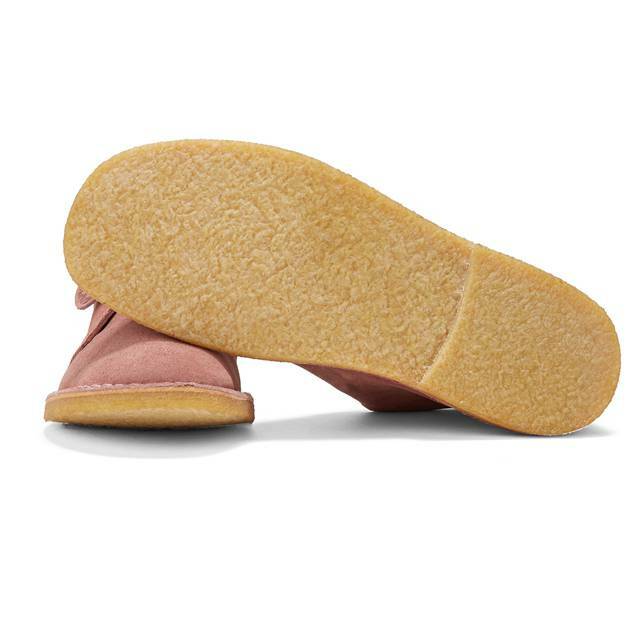 Handmade in Northern Portugal from a super soft Mossback Suede and natural Crepe sole, using traditional Portuguese shoe making techniques that haven't changed for generations. 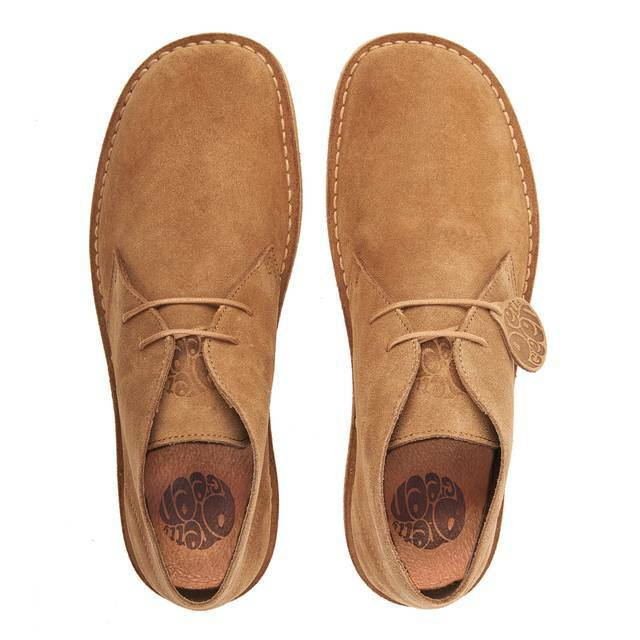 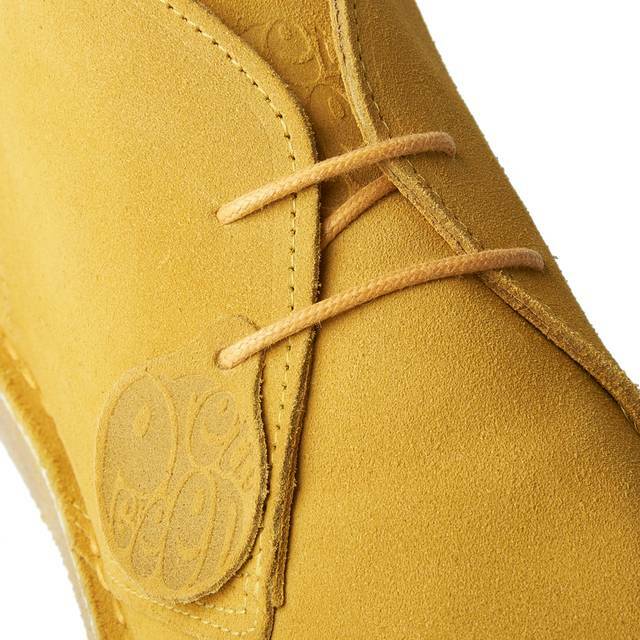 The classic two eyelet lace up design is immaculately finished with a Crepe sole, carefully re-worked toe and a leather cushioned interior providing comfort and support. 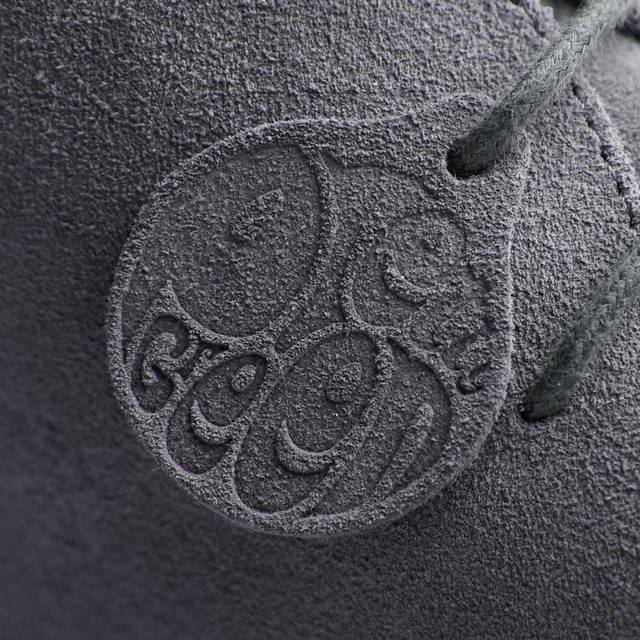 Do not wash. 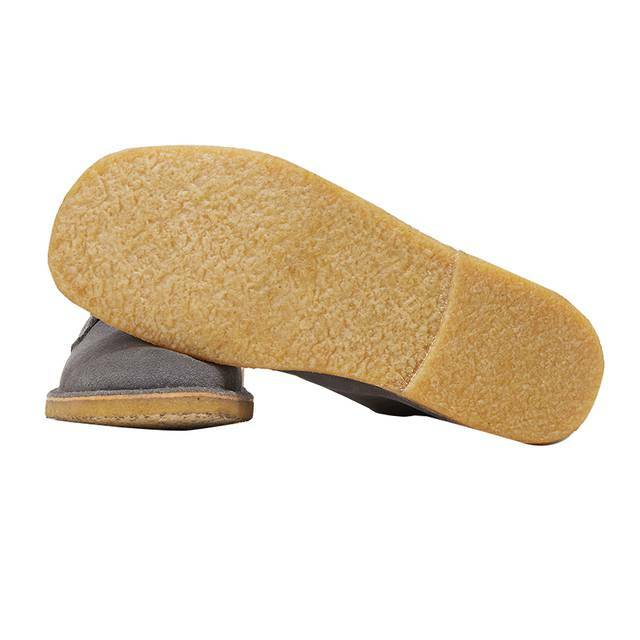 Remove all dirt and dust with a suede brush. 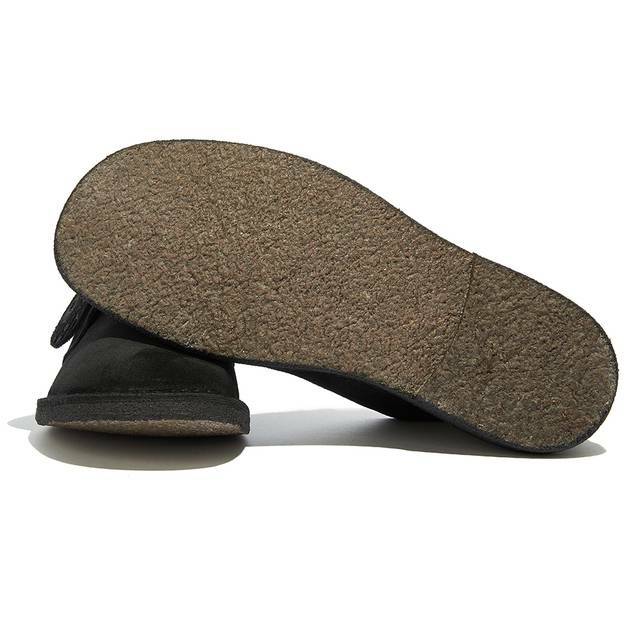 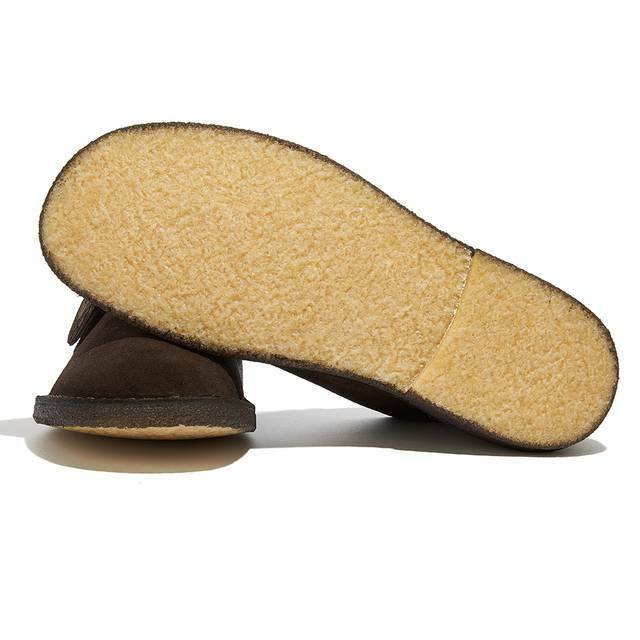 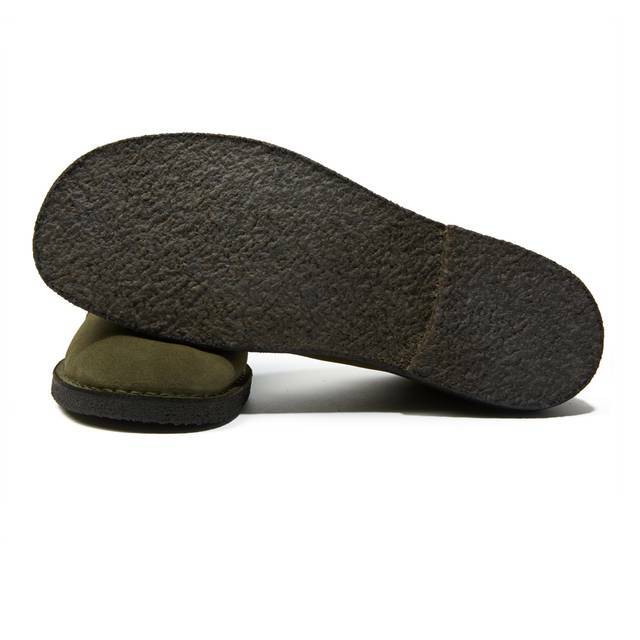 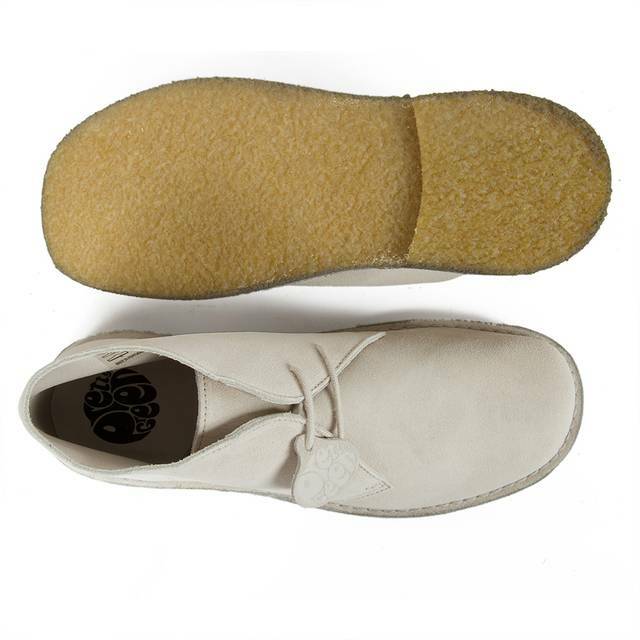 Spray with suede protector in a well-ventilated area and leave to dry.